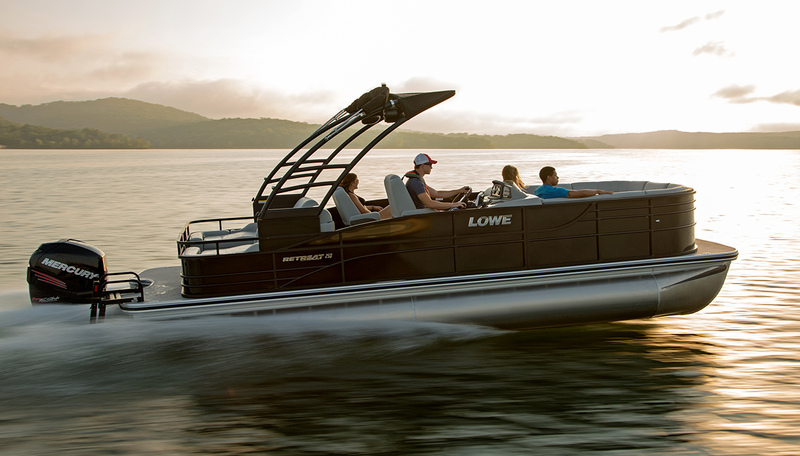 Escape the everyday with the new Lowe Retreat 250 RFL! 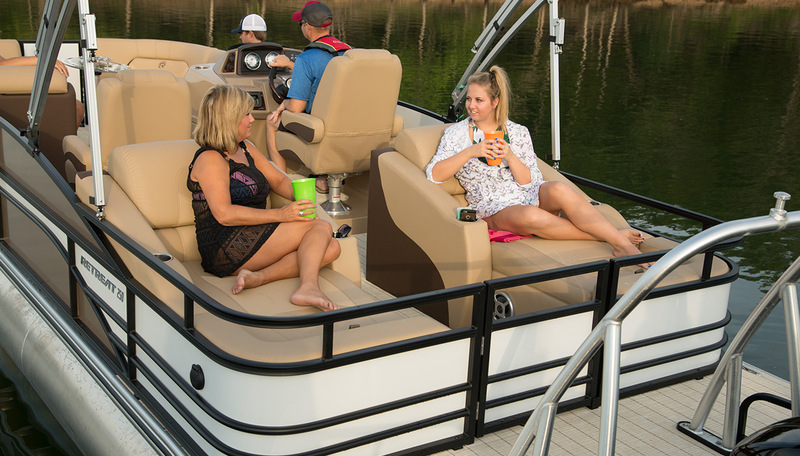 This deluxe pontoon features everything you could wish for in an on-water oasis: Plush rear-facing lounge seating with armrests at the stern provide uninterrupted views. 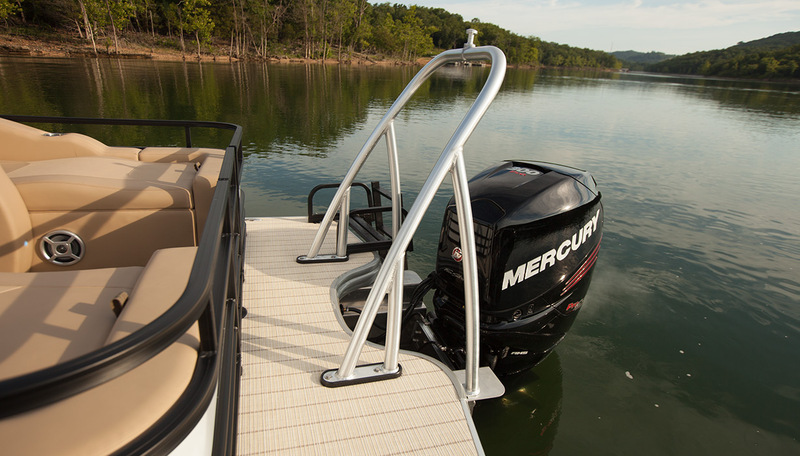 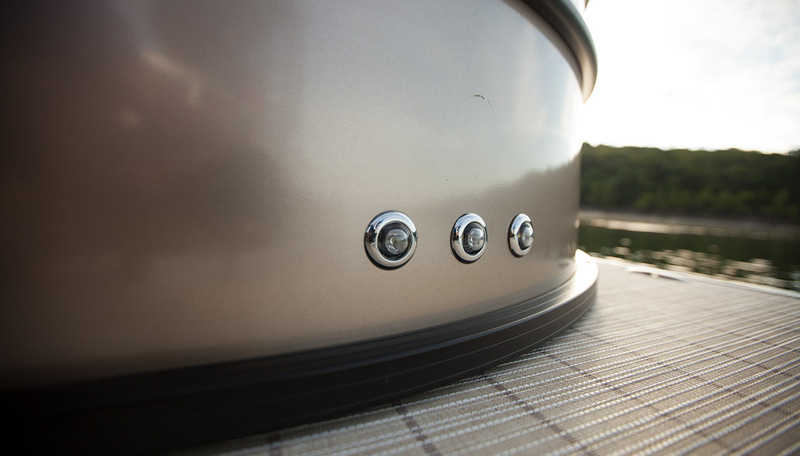 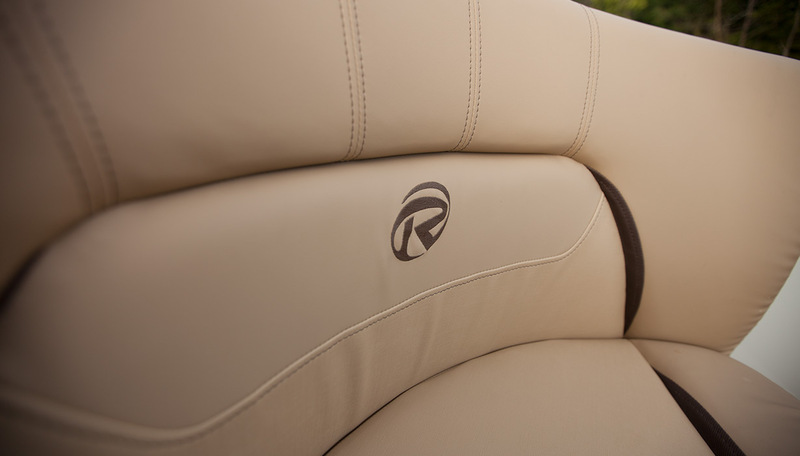 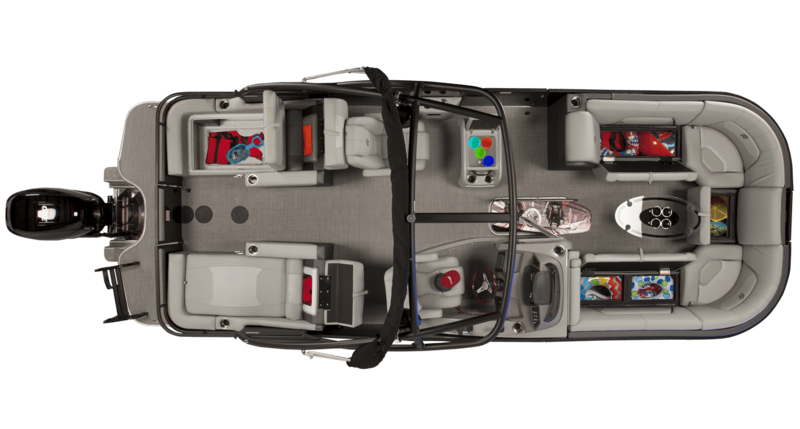 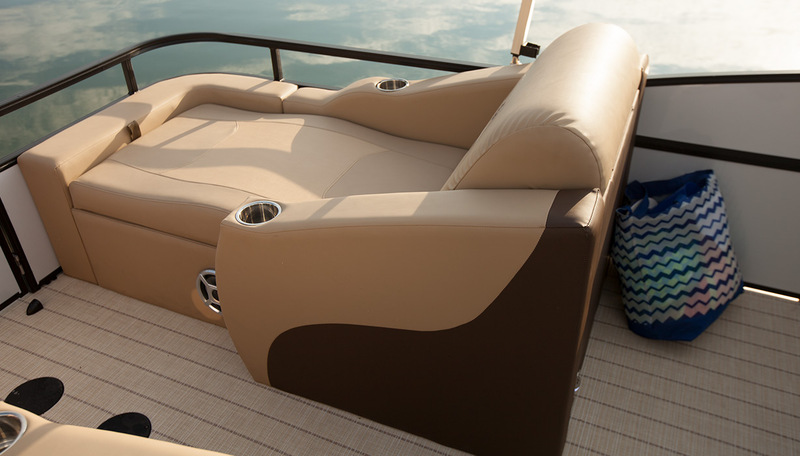 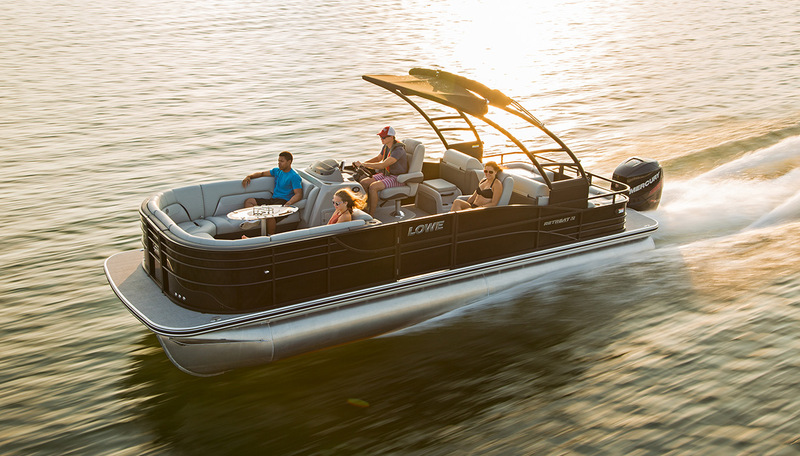 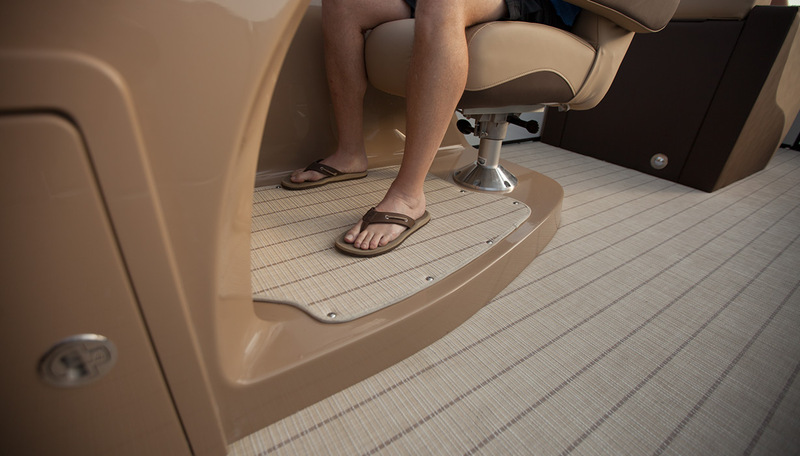 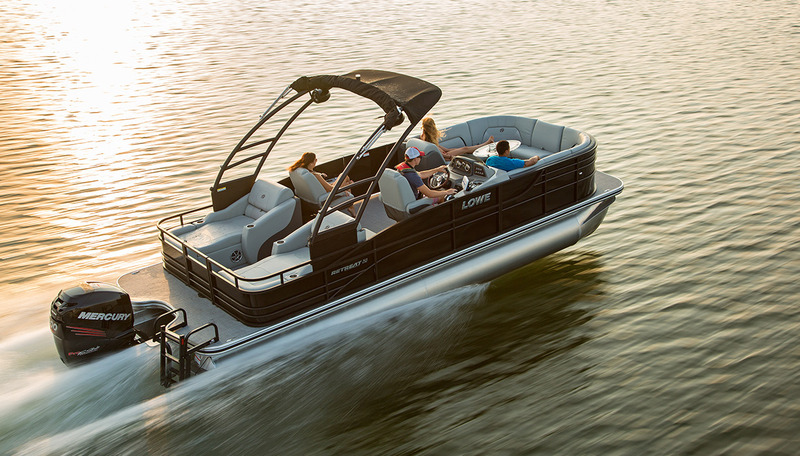 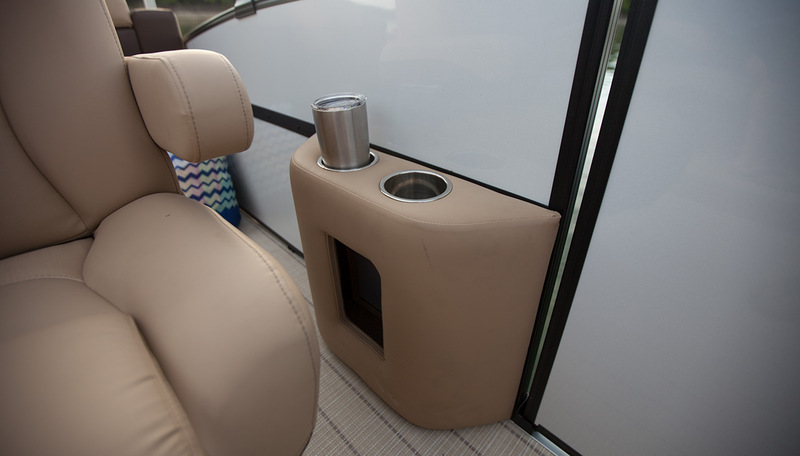 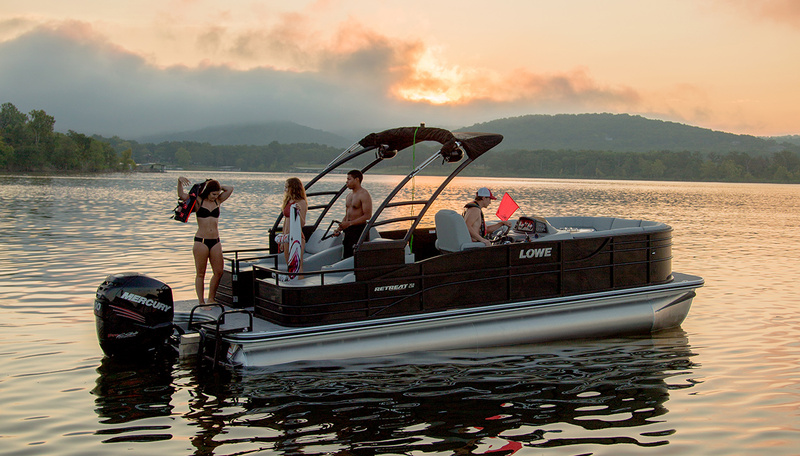 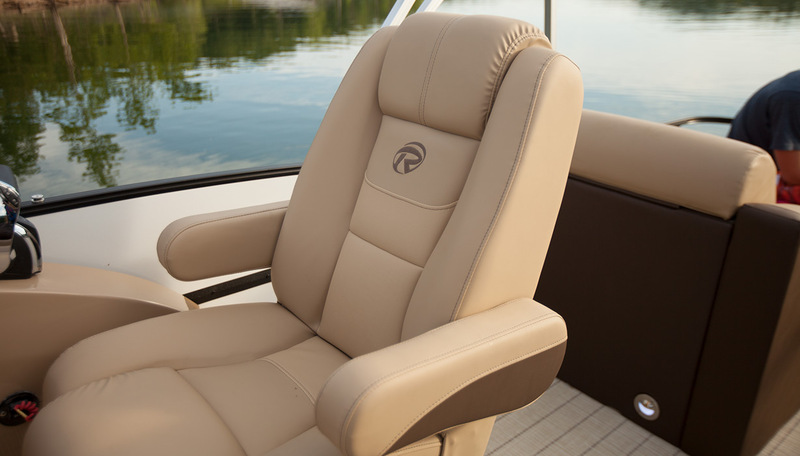 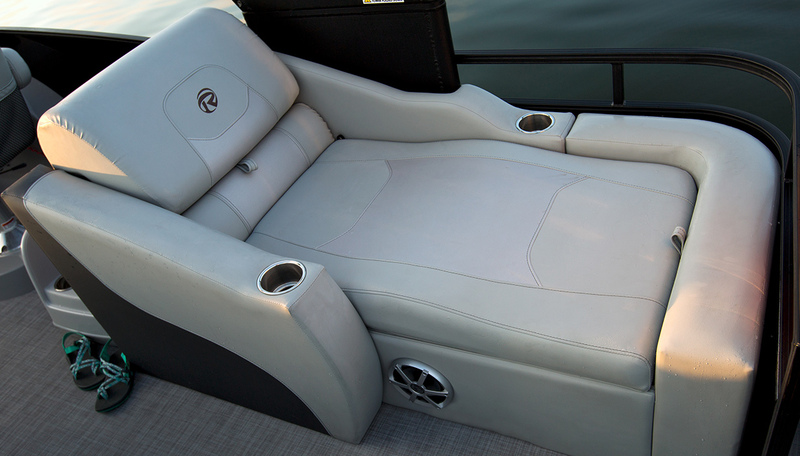 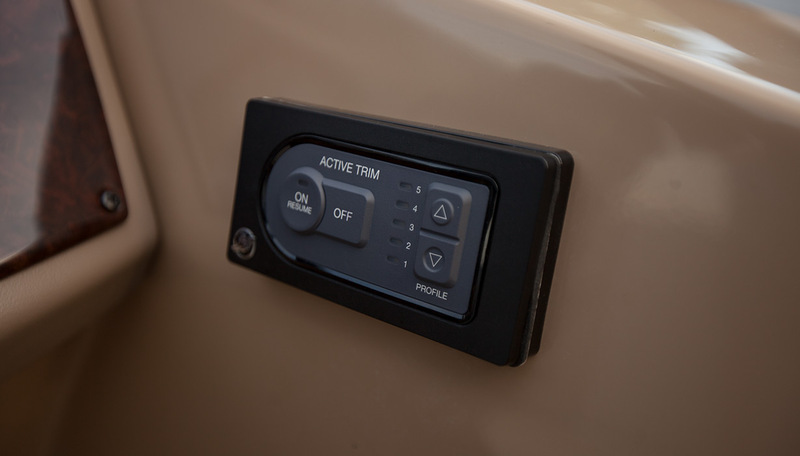 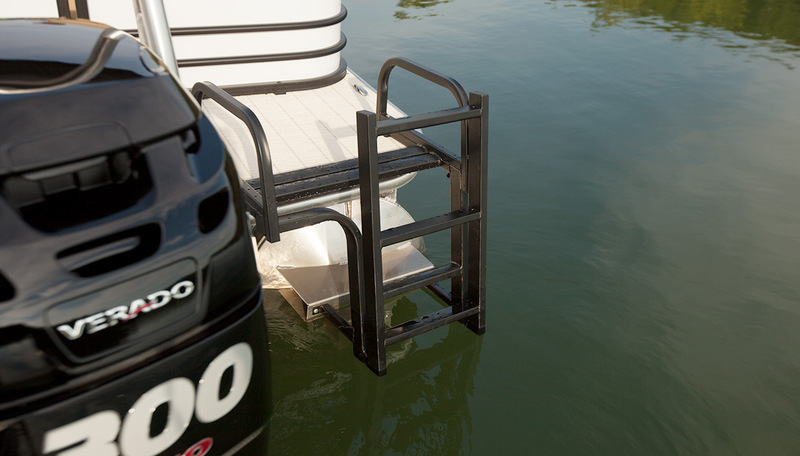 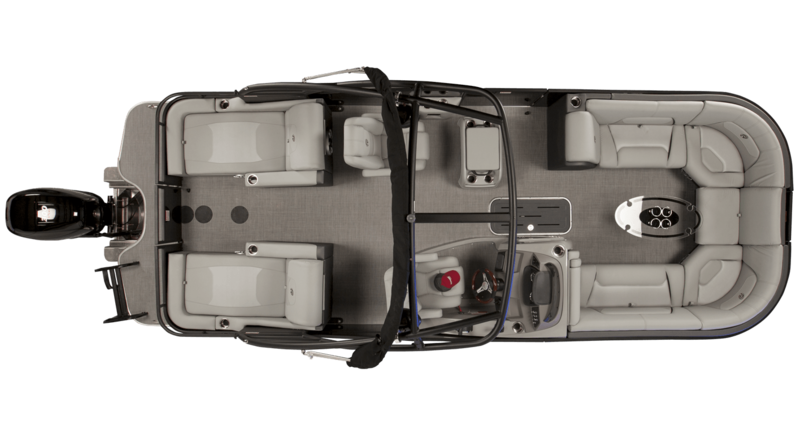 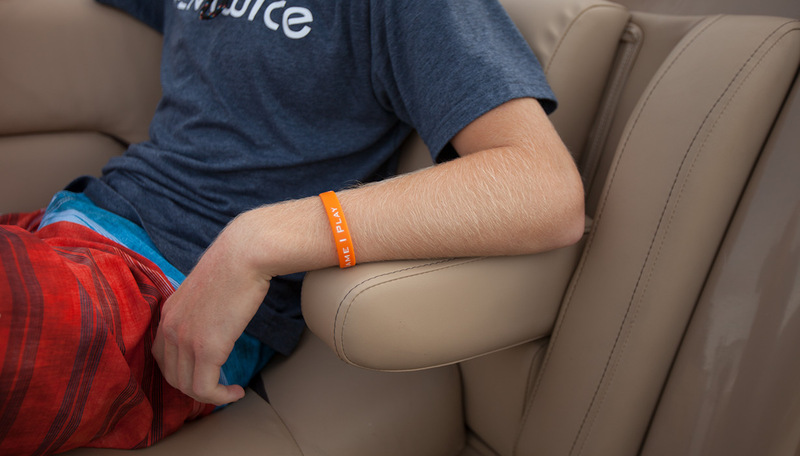 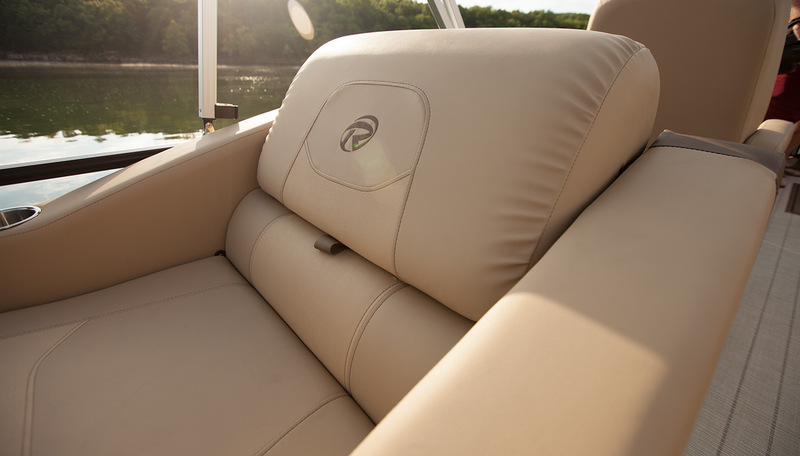 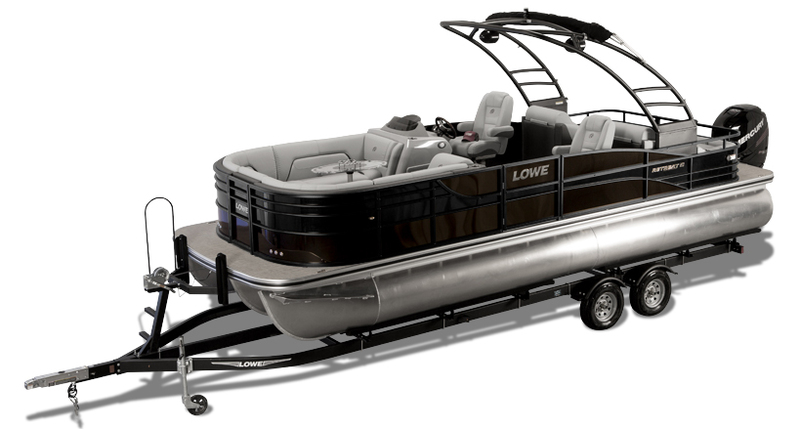 Spacious seating throughout the pontoon also includes custom reclining helm and passenger seats, which swivel easily to join the conversation. 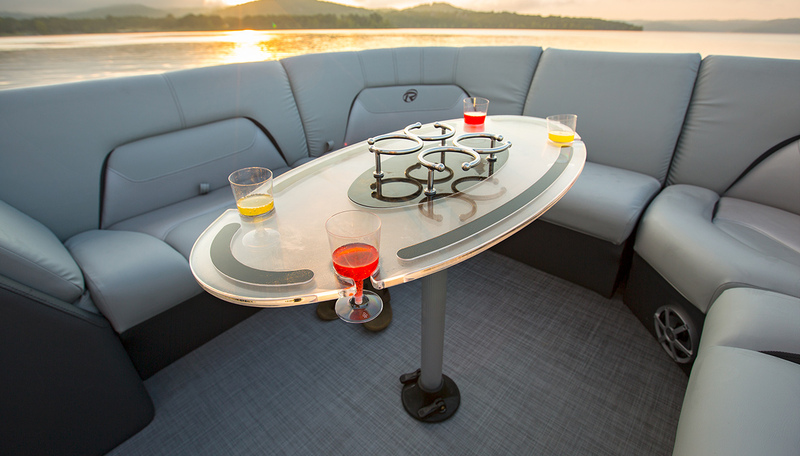 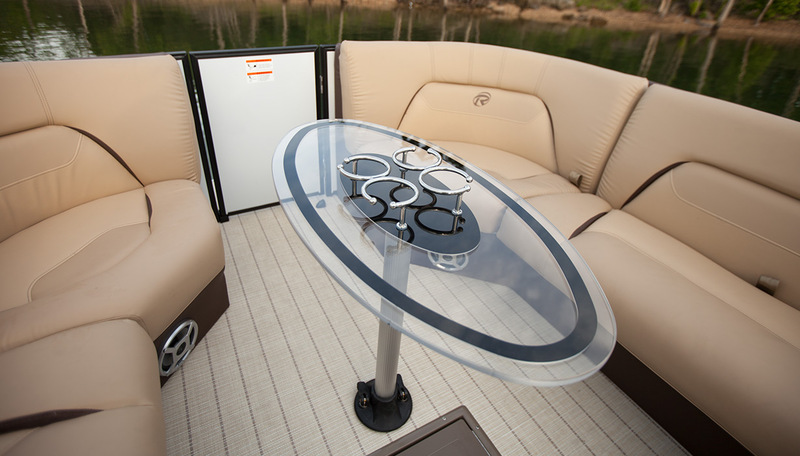 A stylish plexiglass table includes convenient holders to keep your beverages secure, and a 9’ Bimini top lends welcome shade from the sun. 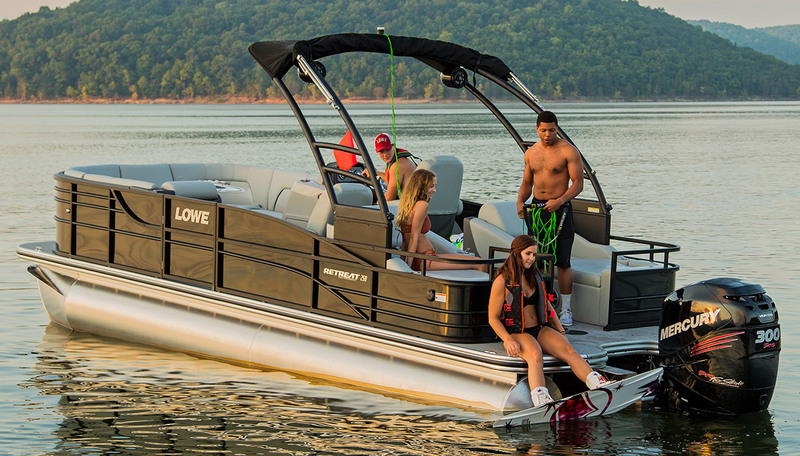 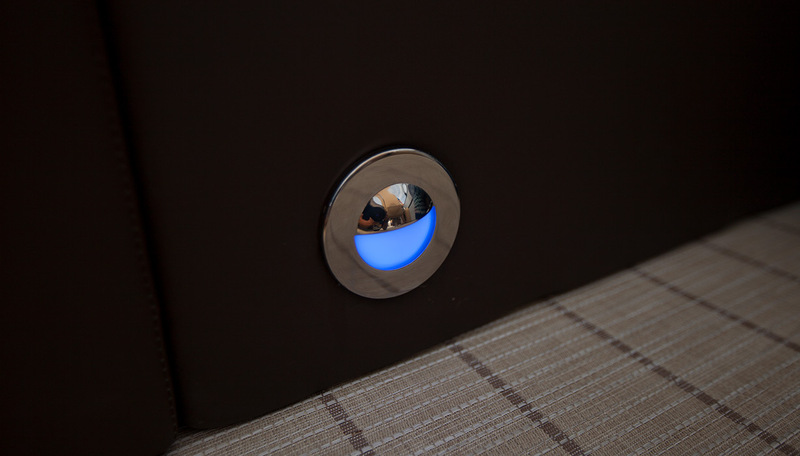 Plus, because it’s a Lowe, you can count on durable construction and lasting quality for season after season of use. 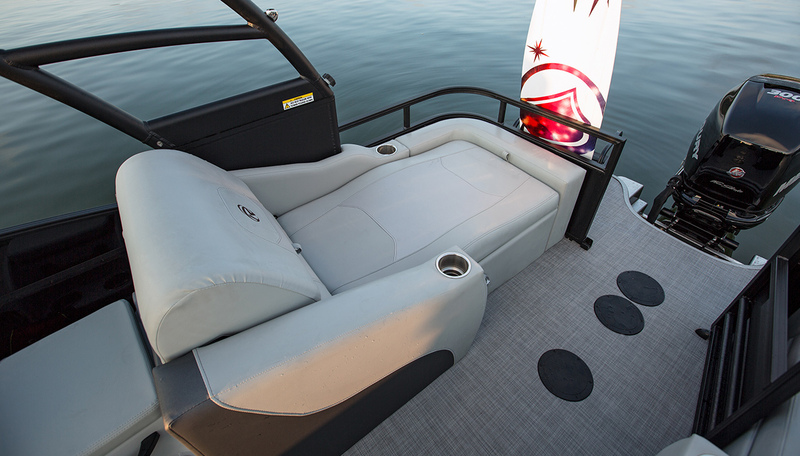 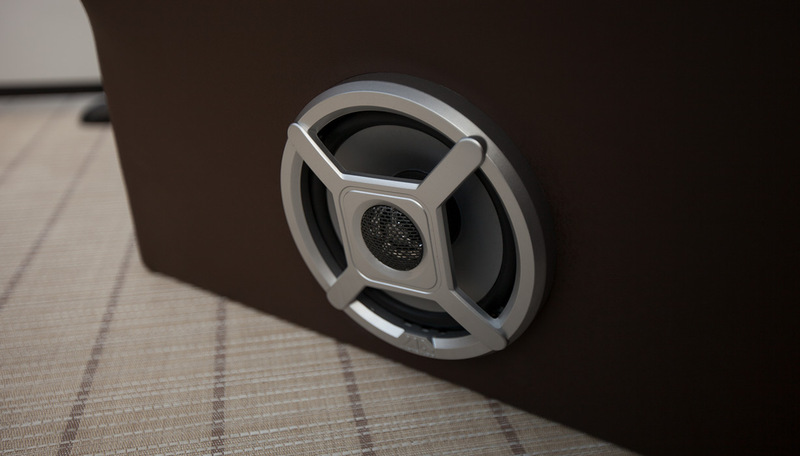 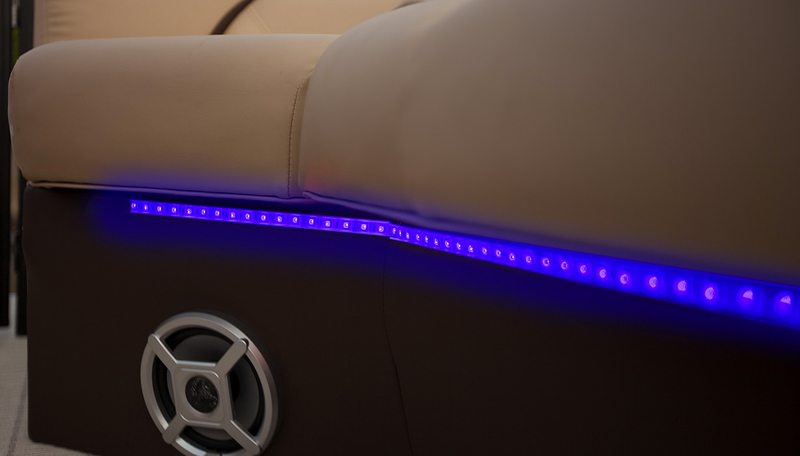 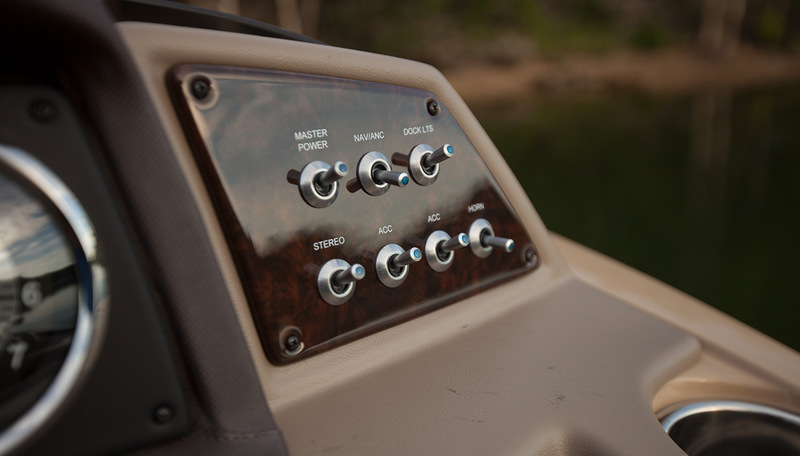 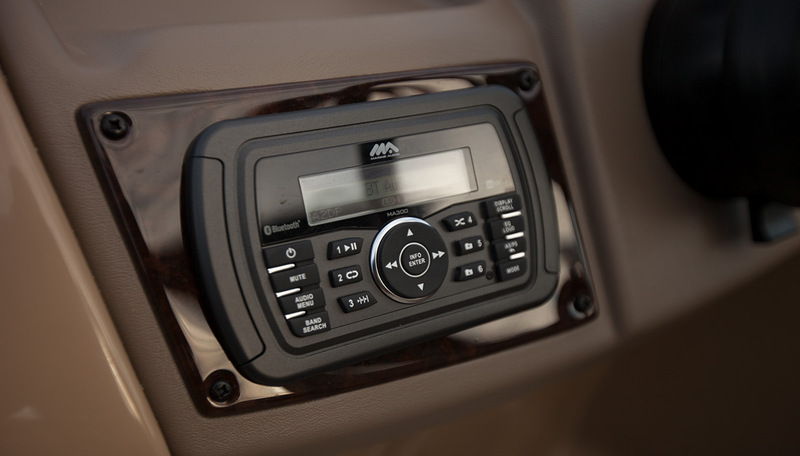 Crank up the Bluetooth®-compatible Marine Audio® stereo and hit the throttle—your own personal Retreat has arrived.